A cash register is used to pay for the products sold and services provided. The basic task of a cash register is to fix on the paper (till slip) the sale and purchase transaction. There are tax cash registers (used in countries where a tax law is implemented) and non-tax cash registers. ProvectaPOS proposes to integrate cash registers of different producers through a specially designed driver. Weighing scales — a machine or a device to calculate mass (weighing) by measuring the weight. 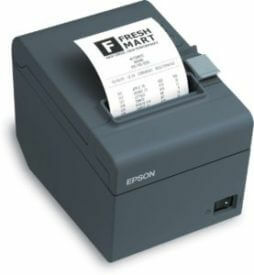 POS printers are used to print non-tax till slips, bills, and other documents. 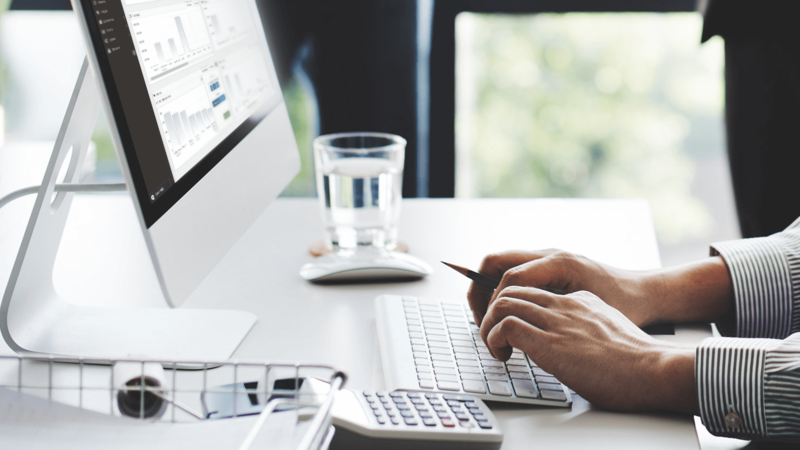 ProvectaPOS allows you to create printable till slip forms, by using an installed editor, and to select the appropriate form to be printed on the POS printer. Often, during marketing operations, there arises the need to additionally mark products, for these purposes a label printer is used. It prints based on a thermal mechanism on self-adhesive label material at minimal expense. ProvectaPOS offers you the possibility to create an unlimited number of label templates and to print them immediately without interrupting the inventory process. Your customers will be delighted to see on the customer display the current and total amount of the till slip, while products are being added. 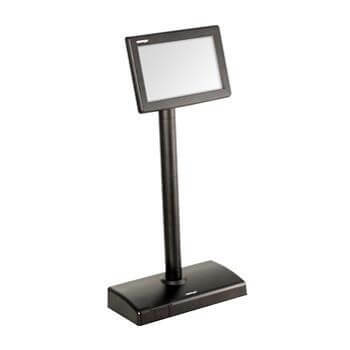 ProvectaPOS supports different customer displays, which are created, configured, stored and used in the system on an equal footing with other devices and equipment. 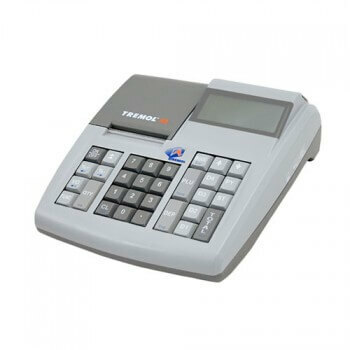 Unlike an ordinary barcode scanner, a data collection terminal can independently effect transactions: stock-taking, barcode and check printing. 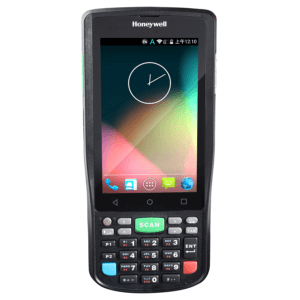 ProvectaPOS offers a specially designed application to make the inventory, to quickly create documents, to get information about a product, etc., by using Android data collection terminals. 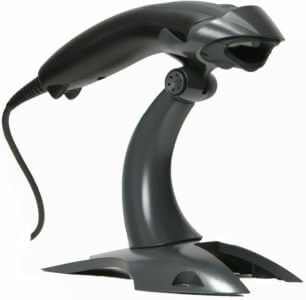 A barcode scanner is a device that can read barcodes on the package of a product or on a self-adhesive label, and output them to a computer, tablet, etc. ProvectaPOS supports the work with barcodes. 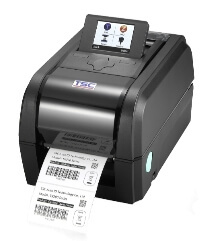 Each product has its own unique barcode and, if no barcode, the system generates an internal code that can be further printed on the label printer.